Easter is coming up in a couple of weeks! 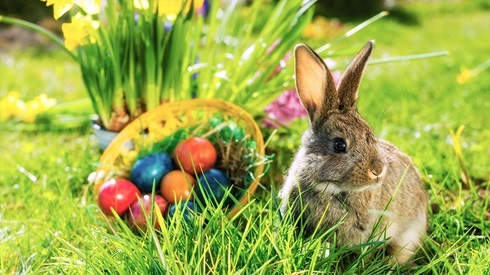 If you’re looking for an engaging way to introduce your low to intermediate-level students to some Easter facts and traditions, then this “Easter Trivia” lesson designed by South Korea ETA Robyn Kincaide may be just the thing for you. Following a brief introduction presentation (heavily drawn from materials created by former ETAs Beilin Ye and Jenny Inherron), student teams play a competitive trivia guessing game to learn about Easter traditions and symbols, Easter snacks, and bunny facts. You can download the materials for this lesson below.